We have bought a computer for our home and we have found some problems, which I want to bring to your notice. 1. There is a button ‘Start’ but there is no 'stop' button. We request you to check this. 2. We find there is ‘Run’ in the menu. One of my friends clicked ‘Run’ he ran up to Amritsar! So, we request you to change that to ‘Sit’, so that we can click that by sitting. 3. One doubt is whether any ‘Re-Scooter’ is available in system? I find only ‘Recycle’, but I own a scooter at my home. 4. There is ‘Find’ button but it is not working properly. My wife lost the door key and we tried a lot trace the key with this ‘Find’ button, but was unable to trace. Please rectify this problem. 5. My child learnt ‘Microsoft Word’ now he wants to learn ‘Microsoft Sentence’, so when you will provide that? 6. I bought computer, CPU, mouse and keyboard, but there is only one icon which shows ‘My Computer’: when you will provide the remaining items? 7. It is surprising that windows says ‘My Pictures’ but there is not even a single photo of mine. So when will you keep my photo in that. 8. There is ‘Microsoft Office’ what about ‘Microsoft Home’ since I use the PC at home only. 9. You provided ‘My Recent Documents’. When you will provide ‘My Past Documents’? 10. You provide ’My Network Places‘. For God sake please do not provide ’My Secret Places‘. I do not want to let my wife know where I go after my office hours. 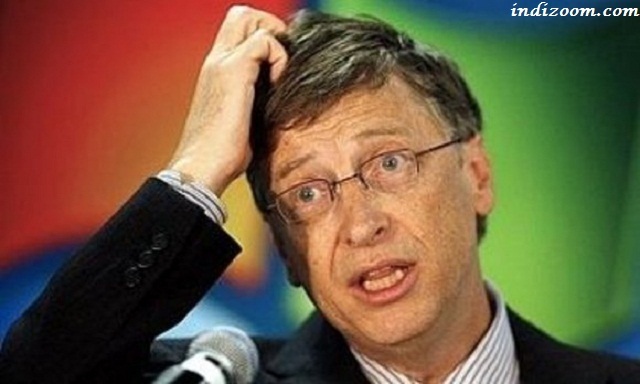 One personal questions.. How is it that your name is Gates but u are selling WINDOWS? 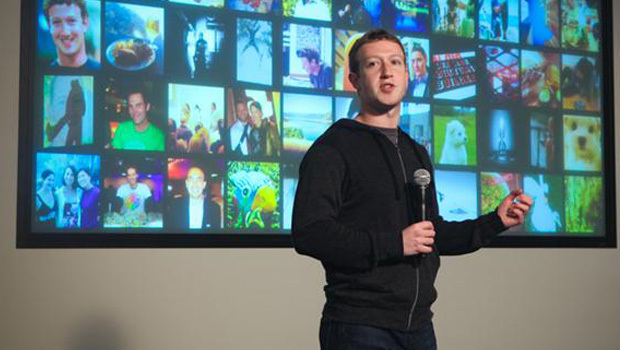 2013 January 15th is gonna another milestone for Facebook as CEO Mark Zuckerberg announce the unveiling of "Graph Search" - A search engine that will allow people using Facebook to more quickly find answers to questions about friends in their Social Graph. The search improvements involve the ability to ask questions in regular English, such as "which of my friends live in Dubai?" etc. The search is now intelligent enough to rank your friends based on how much interaction you've had — so that closer friends will appear higher up the results list. 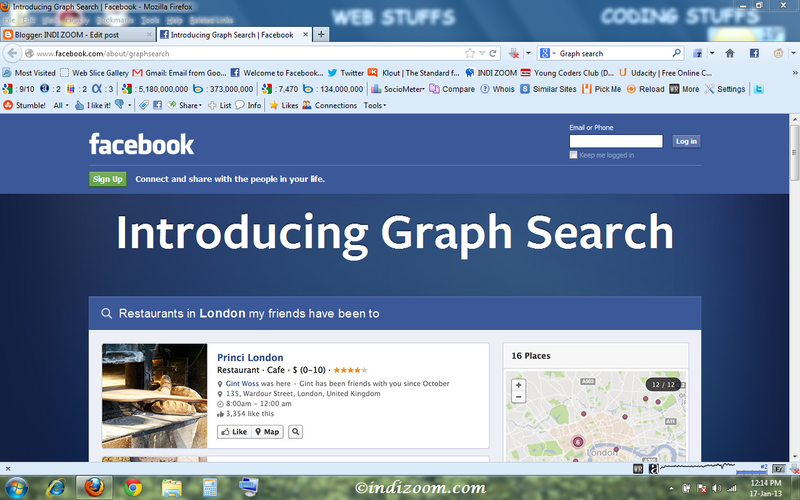 With graph search you can look up anything shared with you on Facebook, and others can find stuff you’ve shared with them. Each person sees unique results. One example demonstrated was a very specific search for "Friends of my friends who are single male San Francisco,Calif." That refined query returned a select group of people who fit the criteria. Apart from personal use cases, Graph Search can be used for dating and recruiting purposes, which could make the product a potential challenger to LinkedIn and various dating sites that incorporate social network profiles. The Graph search is being opened to all English (US) speaking users in the coming months. You can get on the waiting list. 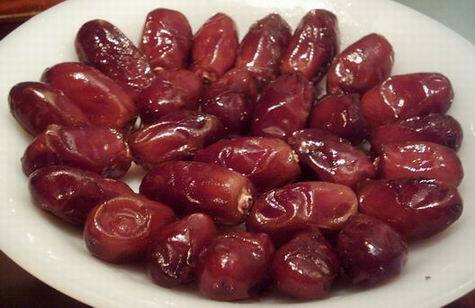 Have you ever thought why many people prefer to break their fast by eating dates? It is because dates are an ideal fruit that has many health benefits. Owing to great health benefits of dates, many doctors recommend to have a little amount of dates daily. Even people suffering from diabetes can have 1-2 dates regularly, and believe us it will not increase your sugar level! Dates (also termed as crown of sweet fruits) are dry and commonly grown in Middle-East countries. The fruit is used as the main ingredient in numerous dishes of the Middle Eastern and Mediterranean cuisines. Dates have numerous nutritional benefits that are required by the body. A single dates contain about 24 calories and the good news is that it contains no cholesterol, so you can have the sweet fruit even if you are on a weight control program! Dates contains Potassium, as it helps to stabilize the functioning of heart muscles and it also controls the blood pressure. Dates is a good medicine for alcohol addicts, it reduces the desire of taking alcohol. Dates have a laxative effect. 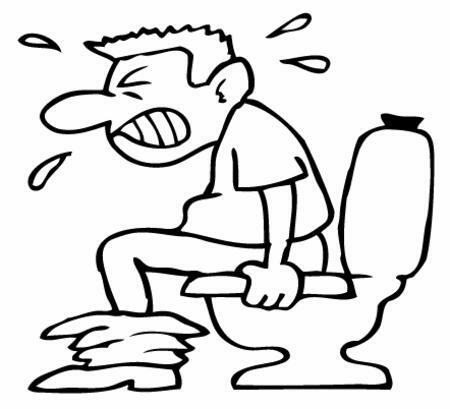 People who suffer from constipation can soak dates in water overnight and can have it in the morning. Dates are a good source of protein, dietary fiber and essential nutrients. The fiber content that you can get in few grams of dates can help you to overcome the problem of constipation. Dates are rich in vitamin A and it also has antioxidant properties. Vitamin A is very necessary in protecting you against night blindness. 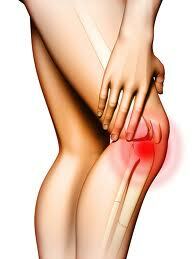 Nowadays, many people complain about joint pain and osteoporosis. Both these health problem occur when your body has low calcium levels. Dates have a good amount of calcium. Eating a few grams of dates can fulfill your daily calcium requirement and can help you treat osteoporosis and joint pain. Dates are highly recommended for women who are pregnant and with low haemoglobin level. The fruit is rich in calcium, manganese, phosphorous and selenium. These minerals are very essential for proper growth of the foetus. Dates are an excellent source of iron. During pregnancy, dates can really do wonders to maintain your hemoglobin level. Dates contains fiber, so it improves the digestive system of our body. It acts as a tonic for digestive system. Dates have a good amount of calcium, vitamin B5, dietary fiber, vitamin B3, phosphorous, fats, potassium and copper. 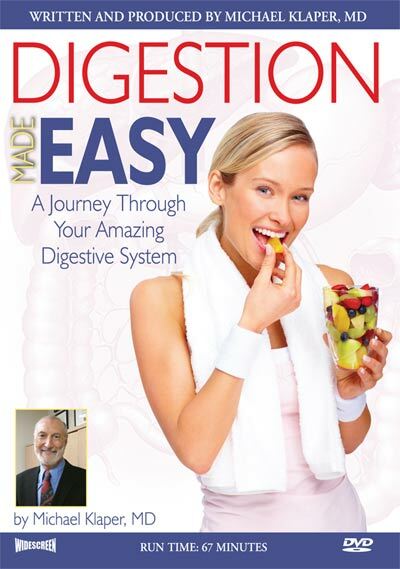 These vitamins are very beneficial in treating intestinal disorders. So, if you are suffering from intestinal disorders, start eating dates regularly. Tooth decay is one problem that most of us suffer from. Dates can prevent tooth decay and dental plaque. It is because the fruit is rich in fluorine. This mineral is very effective to maintain healthy teeth. Wonderfully delicious, dates are one of the most popular fruits packed with an impressive list of essential nutrients, vitamins, and minerals that are required for normal growth, development and overall well-being. Fresh dates compose of soft, easily digestible flesh and simple sugars like fructose and dextrose. When eaten, they replenish energy and revitalize the body instantly. For these qualities, they are being used to break the fast during Ramadan month since ancient times. The fruit is rich in dietary fiber, which prevents LDL cholesterol absorption in the gut. Additionally, the fiber works as a bulk laxative. It, thus, helps to protect the colon mucous membrane by decreasing exposure time and as well as binding to cancer-causing chemicals in the colon. They contain health benefiting flavonoid polyphenolic antioxidants known as tannins. Tannins are known to possess anti-infective, anti-inflammatory, and anti-hemorrhagic (prevent easy bleeding tendencies) properties. They are moderate sources of vitamin-A (contains 149 IU per 100 g), which is known to have antioxidant properties and essential for vision. Additionally, it is also required maintaining healthy mucus membranes and skin. Consumption of natural fruits rich in vitamin A is known to help to protect from lung and oral cavity cancers. They compose antioxidant flavonoids such as ß-carotene, lutein, and zea-xanthin. These antioxidants found to have the ability to protect cells and other structures in the body from harmful effects of oxygen-free radicals. Thus, eating dates found to offer some protection from colon, prostate, breast, endometrial, lung, and pancreatic cancers. Zea-xanthin is an important dietary carotenoid that selectively absorbed into the retinal macula lutea, where it thought to provide antioxidant and protective light-filtering functions. It thus offers protection against age-related macular degeneration, especially in elderly populations. Dates are an excellent source of iron, contains 0.90 mg/100 g of fruits (about 11% of RDI). Iron, being a component of hemoglobin inside the red blood cells, determines the oxygen-carrying capacity of the blood. Further, they are very good in potassium. 100 g contains 696 mg or 16% of daily-recommended levels of this electrolyte. Potassium is an important component of cell and body fluids that help controlling heart rate and blood pressure. They, thus, offers protection against stroke and coronary heart diseases. They are also rich in minerals like calcium, manganese, copper, and magnesium. 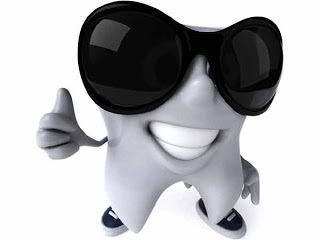 Calcium is an important mineral that is an essential constituent of bone and teeth, and required by the body for muscle contraction, blood clotting, and nerve impulse conduction. Manganese is used by the body as a co-factor for the antioxidant enzyme, superoxide dismutase. Copper is required for the production of red blood cells. Magnesium is essential for bone growth. Further, the fruit has adequate levels of B-complex group of vitamins as well as vitamin K. It contains very good amounts of pyridoxine (vitamin B-6), niacin, pantothenic acid, and riboflavin. These vitamins are acting as cofactors help body metabolize carbohydrates, protein, and fats. Vitamin K is essential for many coagulant factors in the blood as well as in bone metabolism.